You can still help by giving to The Crossing Church Hurricane Relief fund. Details coming soon. This is no minor contribution. Pray for residents of Florida and its surrounding neighbors. Pray for leaders making response decisions and for the Church to be a light in this dark time. Pray for first responders, aid workers, and volunteers who will work tirelessly in the next coming months to make sure everyone is safe. 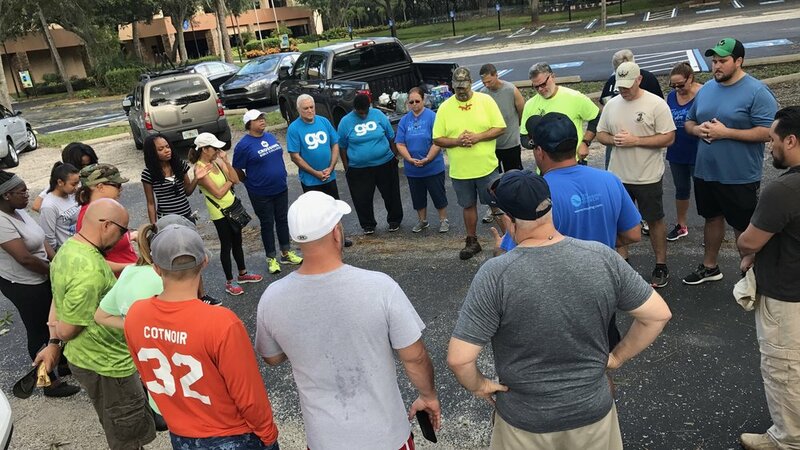 We gathered once again after the storm with staff and church family to deliver gas, generators, and supplies to many homes…this lasted several weeks as many in our area were without power. Ministry to single mothers and elderly was huge. One of our Elders and his wife even cooked hot meals for relief workers on site in the area. We learned that our local food storehouse “Feeding Tampa Bay” which supplies many of the other food relief agencies in our region was completely depleted of food so we arranged for the “Goodness Project” with Bill Fletcher out of Dallas to send 45,000 pounds of relief supplies to their location. 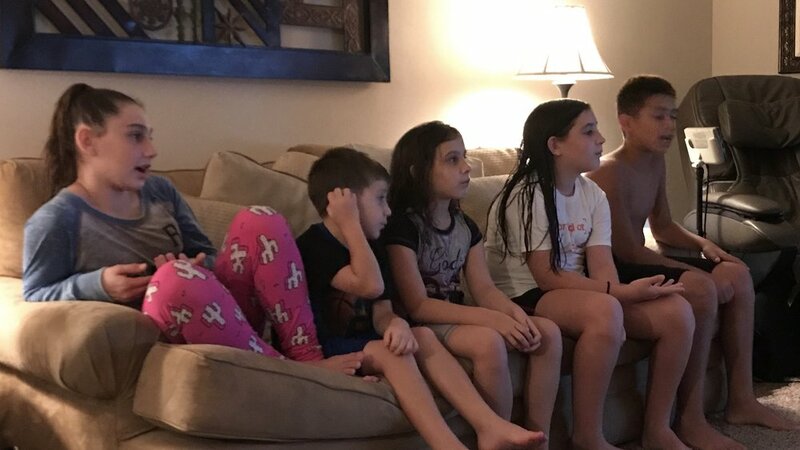 They were blown away to say the least. Relief agencies in our region are now sending thanks for restocking their supply. We sent our representative to Pastor Ed Ivy “Living Waters Community Church” in Naples to assist. FEMA, National Guard, Convoy of Hope and Mercy Chef were all present as his church which was a central distribution and coordination location. They served 70,000 hot meals over a 5 day period in South West Florida. We sent a short-term team consisting of Crossing Church members to assist Convoy of Hope and FEMA in Melbourne Florida on the East Coast. 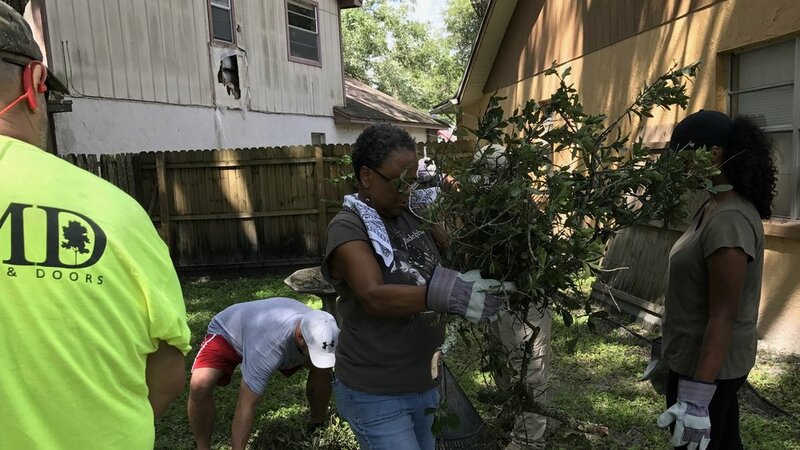 The team served a 12 hour day with muck removal and debris clearing…FEMA was very thankful because our team was the first to assist them in the region. 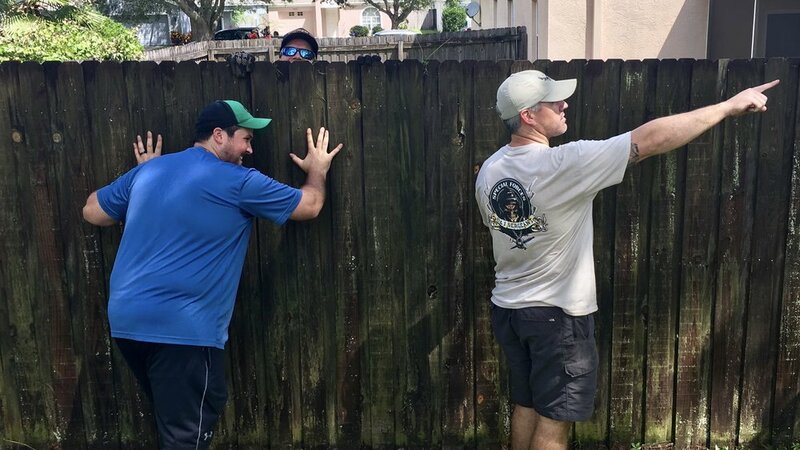 We sent a team of 15 men for 5 days to assist Pastor Johnathan Carey “Glad Tidings Assemblies of God Church” in Key West. FEMA, National Guard, Convoy of Hope and the Mayor of Key West were very thankful for our presence. We didn’t know it at the time, but Pastor Casey is a Bishop of over 200 Bahamian Churches and is in need of much support. Franklin Graham was leaving as our men were arriving. We sent 10,000 pounds of supplies with the men and they served the community with heavy debris and muck removal. Our local news outlet at Channel 10 picked up our efforts and even traveled down to Key West with our team to document the destruction. The trip was transformational for our men.